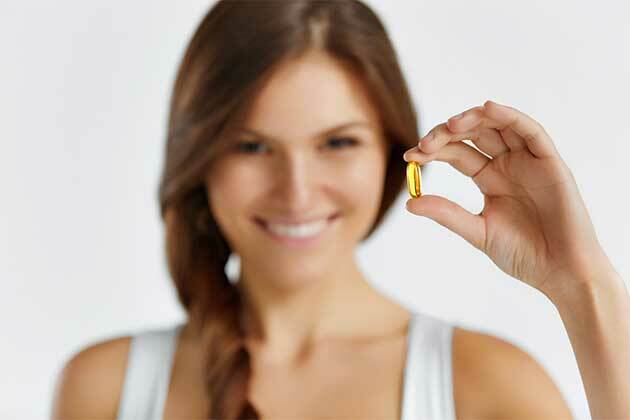 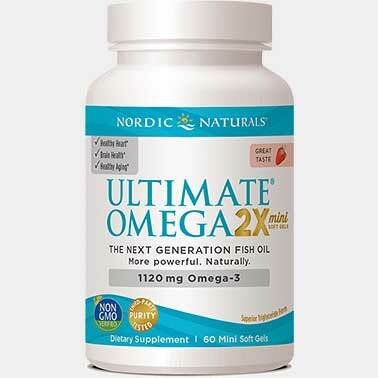 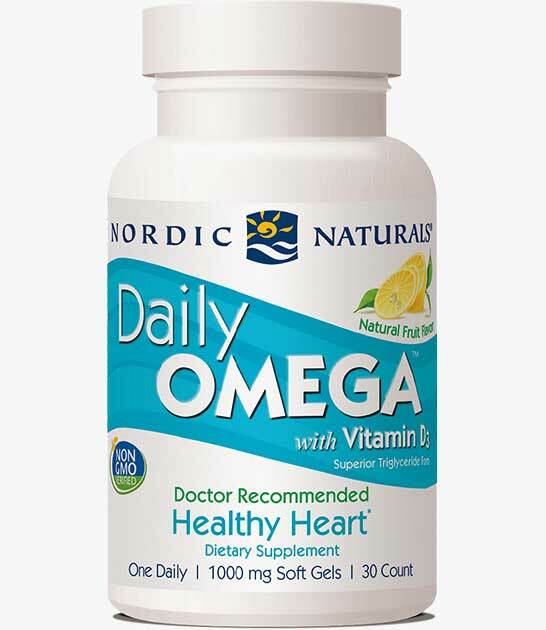 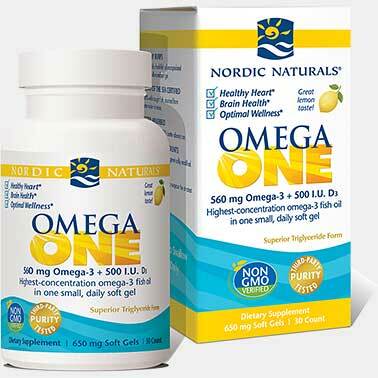 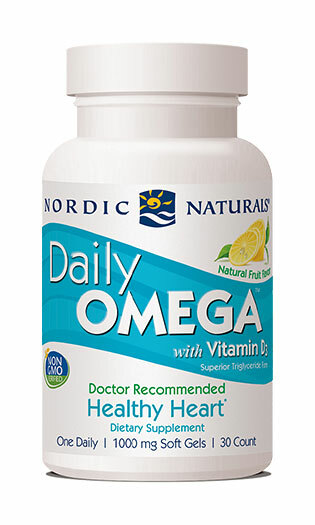 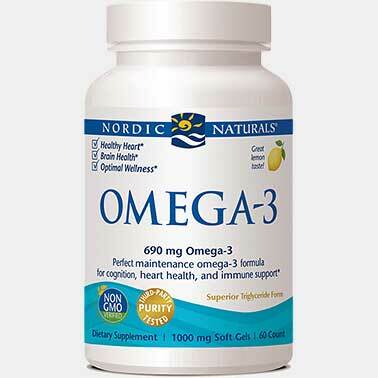 Daily Omega™ is a concentrated formula, and is a great way to maintain healthy levels of omega-3s. 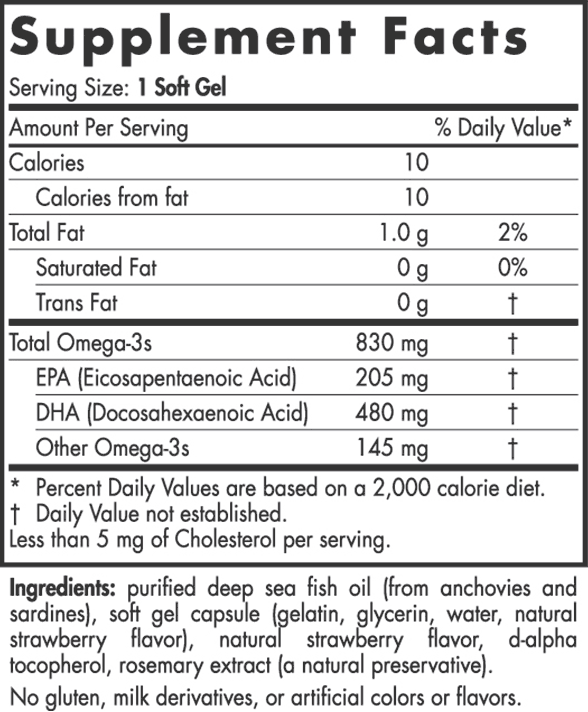 Plus, they've added vitamin D3! 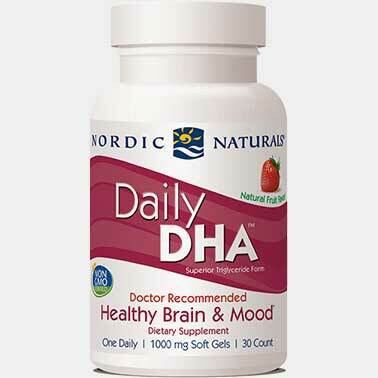 Vitamin D3 (or cholecalciferol) is the natural form of vitamin D produced by the body, and is better absorbed and utilized than other forms.